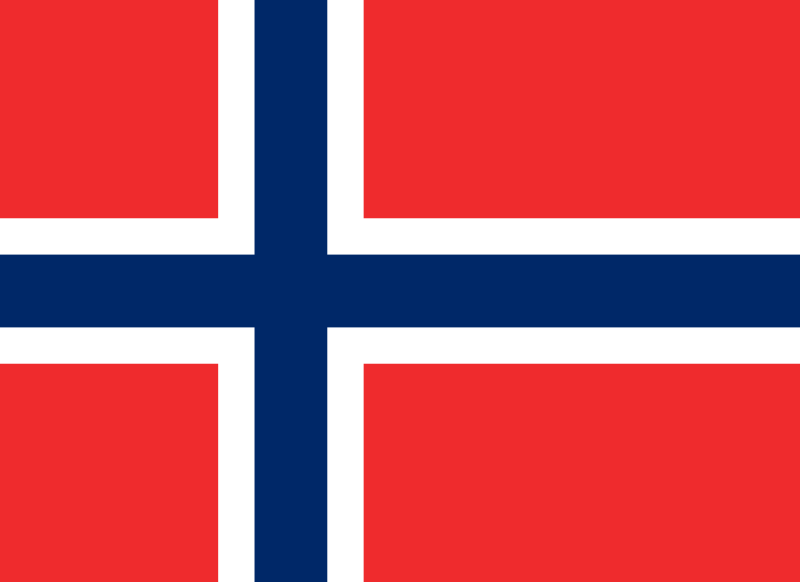 Home » Nieuws » NNZ at Fruitlogistica 2014: "creative expertise since 1922!" NNZ at Fruitlogistica 2014: "creative expertise since 1922!" At the Fruitlogistica, held 5/7 February 2014 in Berlin, NNZ displayed its broad portfolio of packaging products for fresh produce sold worldwide and its latest creative packaging formats and concepts. 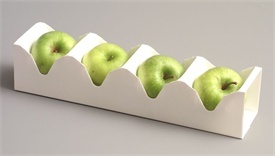 Packaging concept for apples, a Paper-Fresh® tray, protecting the sensitive skin during handling and transport. Packaging strawberries in Flow-Fresh®, preserving their quality during transport. Packaging tomatoes in newly designed 4-pack cardboard Multi-Tray® with transparent lid, allowing for portion control. Packaging snack tomatoes in newly designed cube Snack-Fresh®, allowing for differentiation on the shelf and optimal logistics. NNZ, creative expertise in packaging since 1922!